This past July, Opel returned to profitability for the first time in two decades under its new owner, French automaker PSA Group. General Motors sold Opel, Vauxhall and the majority of its European operations to PSA in 2017. While the news of Opel’s profitability likely stung GM, the worst is far from over. A rather damning report published last Tuesday from German newspaper Handelsblatt detailed the inside of Opel one year after trading hands from the American automaker to the French company—and it’s not great. According to the paper’s sources, decision making has fled Opel’s German headquarters with the shots called in Paris these days. The move has instituted a “culture shock” for upper management inside Opel, paving the way for employees to respect the French “pecking order.” The sources insinuated GM was far more hands-off in an appreciated manner. 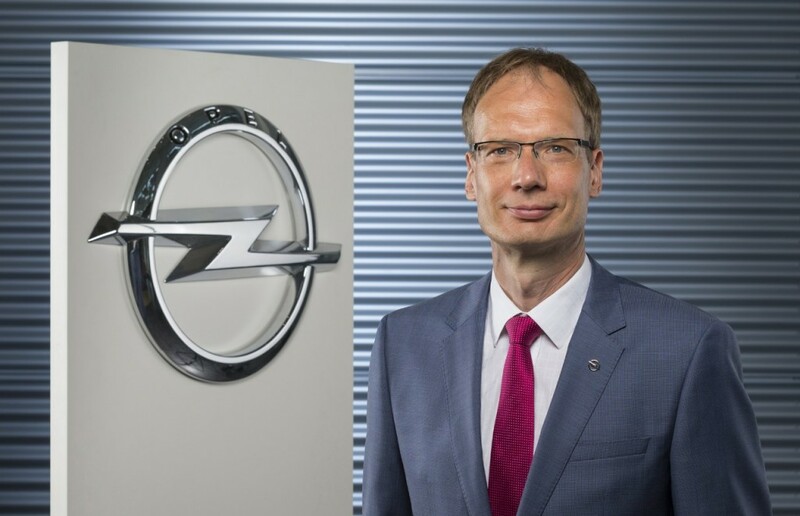 PSA CEO Carlos Tavares reportedly has the final word on all Opel decisions, which has left many questioning what Opel stands for under the automaker. 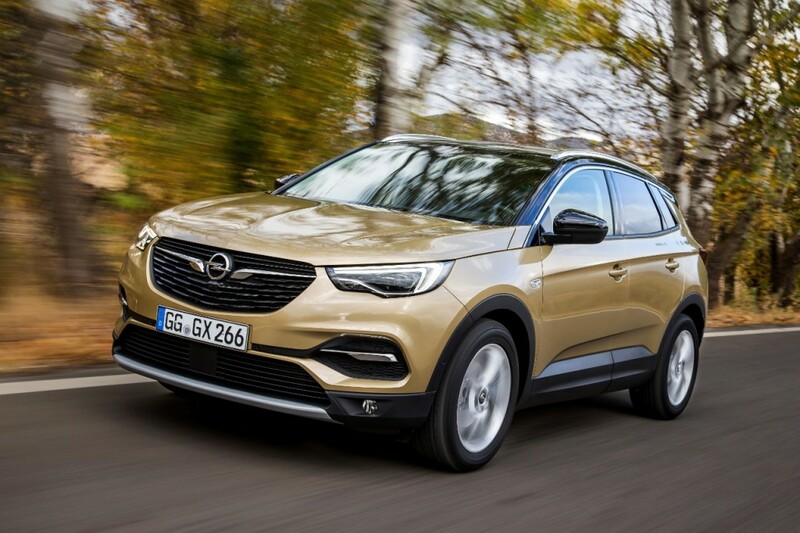 “Nobody knows what Opel stands for,” said a manager, bringing up the utter lack of differentiation between an Opel Grandland X and Peugeot 3008. “Lohscheller is just a puppet,” said another insider, speaking of Opel CEO Michael Lohscheller. Not only has PSA flipped Opel’s culture upside down, but the effect has led to an exodus of talent from the brand. Numerous longtime managers have jumped ship for new opportunities as PSA prepares to slash 3,700 jobs from Opel’s 18,000-strong operations workforce. And employees at Opel’s Rüsselsheim development center have been left out in the cold. While GM often utilized more than 50 percent of the space’s capacity, PSA has dwindled its projects to roughly 20 percent capacity. That figure will likely fall lower after GM finishes any remaining contracts with the center by 2020. And the morale problems compound upon a larger one: Opel’s ever-eroding European market share. While the brand turned a profit earlier this year, market share slipped to just 5.7 percent, down from 6.2 percent year-over-year. Next story Ringbrothers Tease 2018 SEMA Project, Could It Be A Chevy Blazer? What are the Opel’s employees hoped? Peugeot always has incorporated aggressively the another automakers: their policy will work but Opel will lose its identity and I think they were more influent in the GM’s organization. They bought Opel to sell Peugeot’s model under an other label more accepted in germany or in USA. When any company is losing money, buyouts and mergers follow and the number one agenda is to turn to profitable. It always means cut cost because revenue was not enough. It’s all performed in the name of stock holders. It seems that Europe still indulges in economic nationalism with the French buying Renault & PSA brands, Spain settling for a more curvy VW by way of SEAT, Italians for FIAT, and VW treated as a religion in Germany. Opel made some great cars but I’m convinced GM’s American HQ harmed sales. I think Germans, the finest carmakers in the world, will laugh at Opels that are be-badged Pueguets. Carlos Traveres is a visionary. I’m guessing that he has little faith in the German market and sees Opel as a pan European/global player. PSA has nearly no use for Russelheim seeing as the company already has its industrial footprint and doesn’t desire to blow cash on numerous design and R&D centers around the globe. Cutting costs while offering PSA cars globally in German guise will be well worth any slide in domestic market share. I wish GM would buy as mush PSA stock as possible as a way to safely stay in Europe while latching onto a profitable company before Ford or a Chinese firm grabs shares. Is anyone surprised? Everyone at Opel should have known this. I mean, they work in the industry. Anyone in the business knows this is how PSA works. Frankly if it weren’t for protectionist laws in the EU on employment, those job loss numbers would probably double overnight – if not triple. Microsoft had to “transfer” thousands of Nokia Symbian workers to another firm just to downsize them efficiently. Just shows how GM is a cancer.